Do you plan on holding a party? Then you’ll need to throw in the right kind of invites for those you want to have over as guests! So if you’re having a barbeque party? Then you definitely need to send out bbq party invitations so that the invitees know that they should bring whatever your barbeque party needs. If it’s for a disco? Then send out Disco party invitations to let your guests know that they’ll be dancing all night. But what if it’s for a specific type of party? 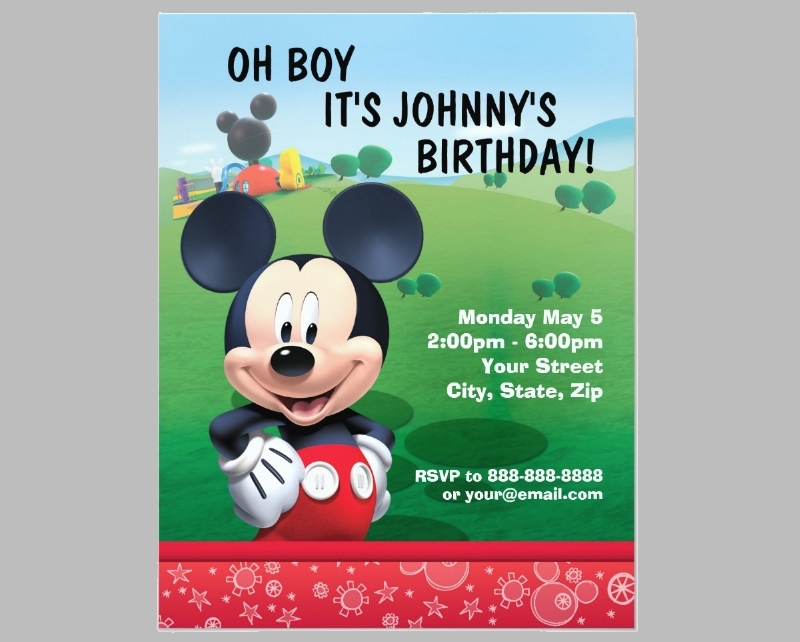 What if it’s for a child that wishes to hold a party whose them centralizes on Mickey Mouse? 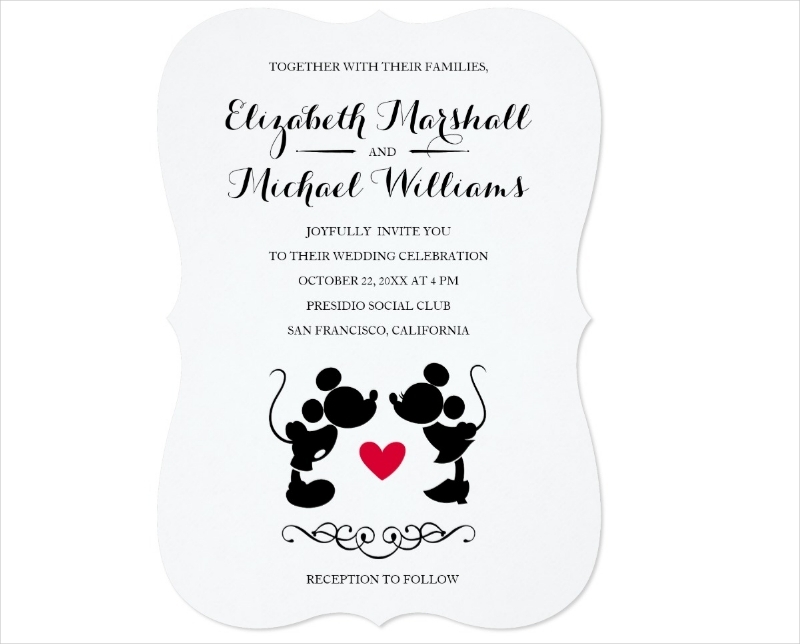 And that’s why this article is going to focus on how you will go about in creating Mickey Mouse Party Invitations. If you’re going to send out thank you invitations, then you’d want to know who you’re giving thanks to right? It’s the same with a Micky Mouse Party invitation where receivers of the invite will want to know who the party is being held for. Remember that you have to place in the celebrant’s complete name on the card. Also, you need to place in the celebrant’s age together with the name. The reason for this is because you want your guests to bring gifts that will match the celebrant’s age. You want to choose a spot where the location of the party will match with whatever theme the party is going to have. 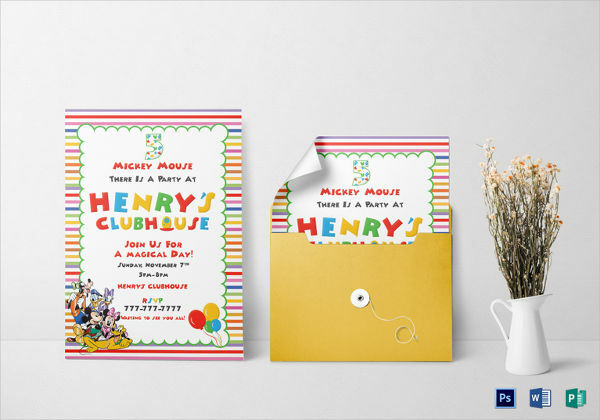 For example, if you’re going to be sending out Boys Party Invitations for an all-male celebration, then you want to pick out places such as bars, arcades, or just about anywhere that guys would have a ton of fun in. 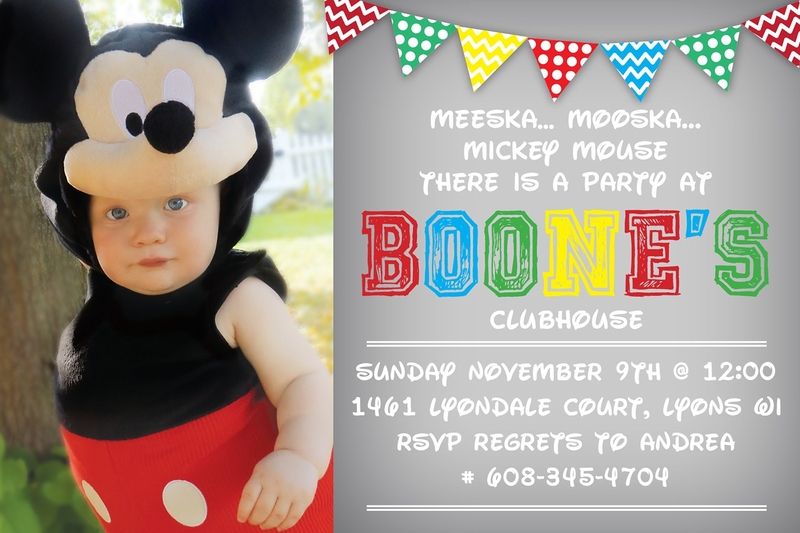 Since you’re holding a Mickey Mouse themed party, it’s best that you go with a venue that’s child-friendly. Also, be sure that you write down the complete address as you want your guests to arrive at the place that they’re supposed to. 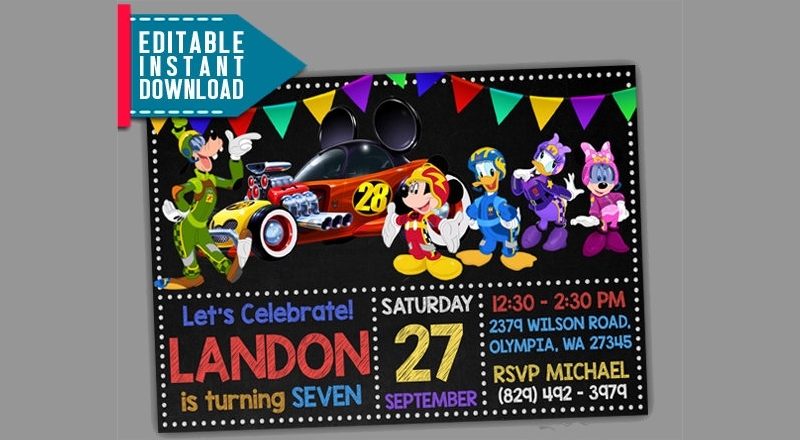 If there aren’t any pictures, then your invitation will just look bland and boring. Be sure that the pictures you’re going for a match with them of the party. So if you’re sending out Bachelorette Party Invitations, then the pictures should be ones that showcase female joy and excitement. If it’s for Corporate Party Invitations? Then go with images that make the invite look professional such as a man in a suit or a briefcase. 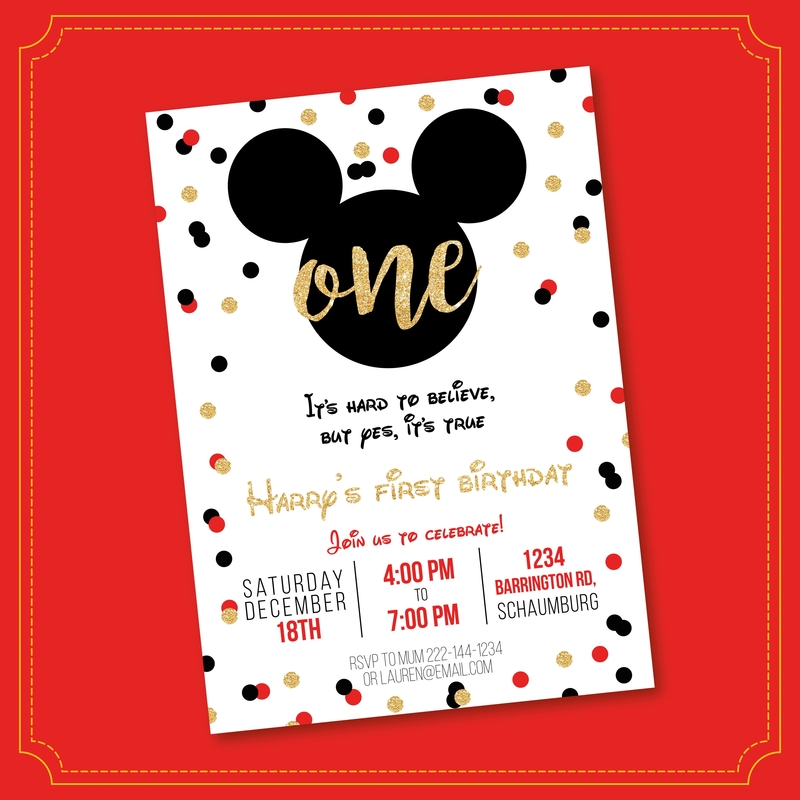 No matter what kind of invite that you plan on sending, whether it’s a pizza party invitations or even kitty party invitations, you must remember to place in the date in which the party will take place, as well as the time it starts and ends. Letting your invitees know the date will let them know if they can attend or not; thereby giving them enough time to respond as to whether or not they can show up for the party. Also, be sure that you place in the time of when the party will start. It’s best that you go for a time where the party takes place during the weekend either early or later afternoon, but it’s honestly all up to you. 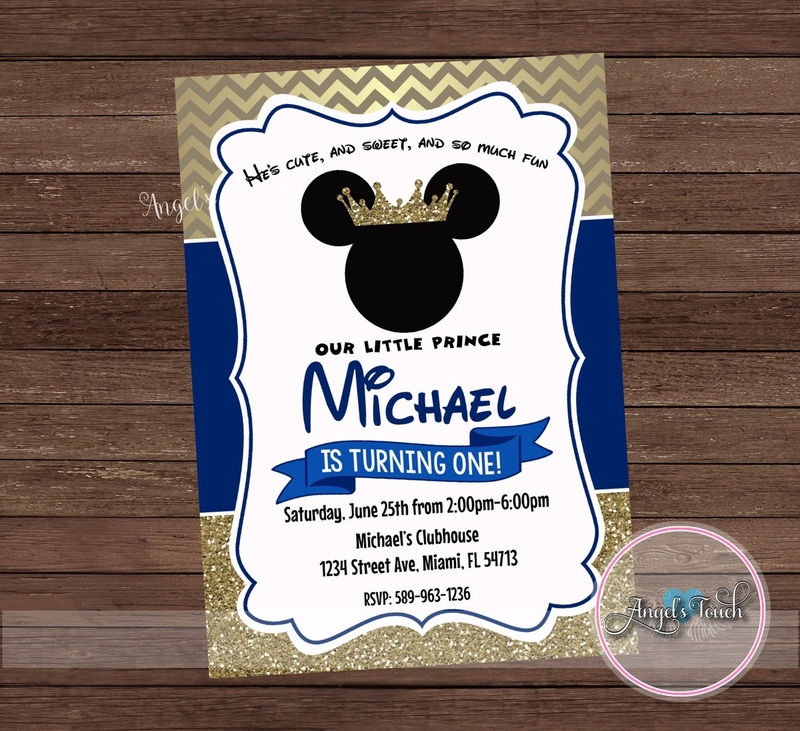 If you would like to learn more on how you will go about in creating a Mickey Mouse Party invitation or any other type of party invitation, then all you have to do is go through our articles until you’re able to find whatever it is you need to help you out. 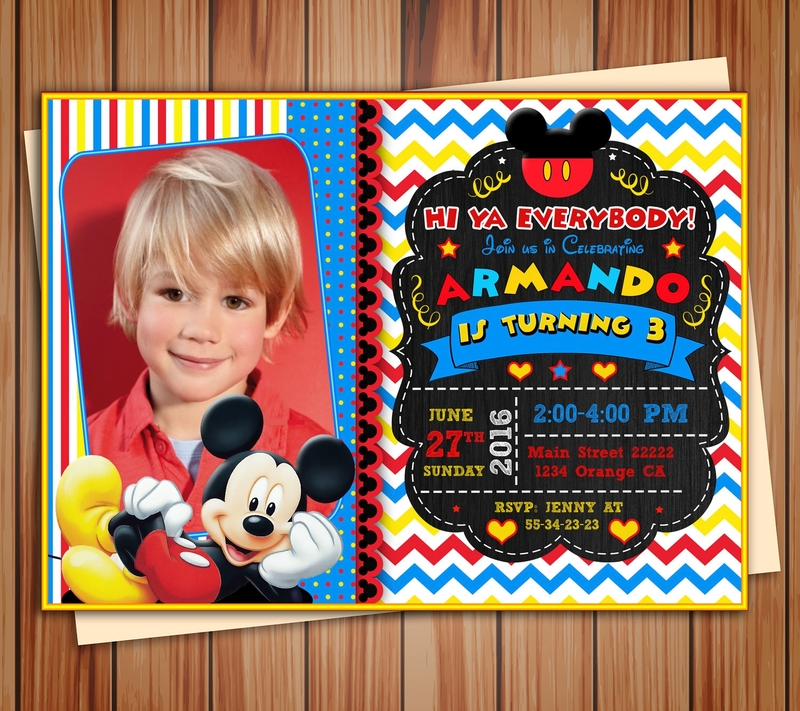 You may also see children’s party invitations.